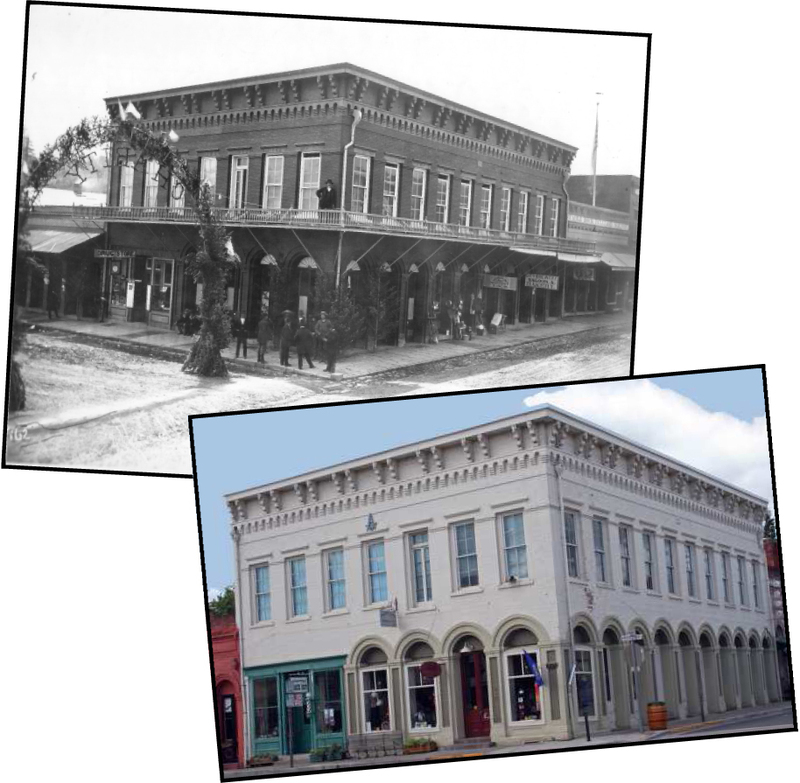 Masonic Hall | Historic Jacksonville, Inc.
Jacksonville’s Warren Lodge No. 10 of the Ancient Free & Accepted Masons was founded in 1855, the first Masonic order south of Salem. The current Masonic temple, completed in 1877, is the oldest temple structure in Oregon in continuous use as a Masonic meeting hall. Its California and Oregon streets location was previously home to the most notorious landmark in the early mining community—the El Dorado Saloon.